The Clarisonic Mia is a little bit of an investment, but your face is definitely worth it. Mia will help you put your best face forward. 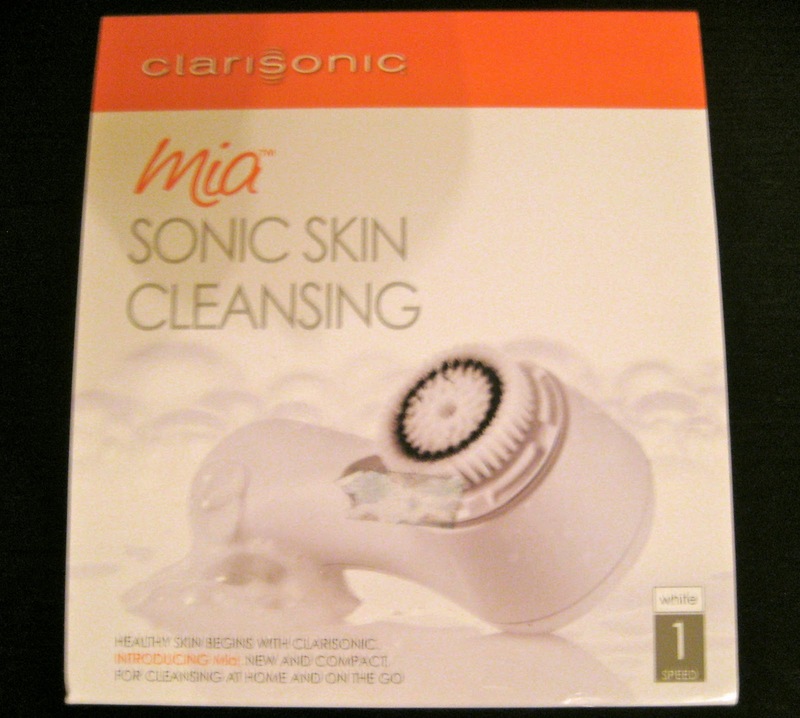 Clarisonic helps remove six times more makeup than regular cleansing, helping to rejuvenate your skin and keep it looking healthy. I have used this for the past year and love my skin more than ever,I would hands down recommend this product!